Influences development of solutions that impact strategic project/program goals and business results. 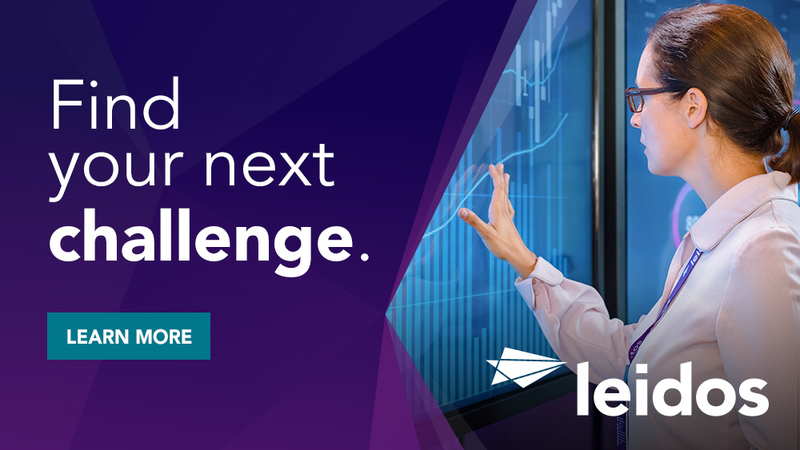 Recommends and develops new testing solutions, products, and/or standards in support of functions strategy and operations. Leads and manages works of other technical staff that have significant impact on project results/outputs. Resolves highly complex problems using significant application of technical knowledge, conceptualizing, reasoning and interpretation. Develops automated testing solutions that are highly innovative, and achieved through research and integration of best practices. Works to convince others to accept areas view/current practices and agree/accept new concepts, practices and approaches. Serves as a subject matter expert within technical domain area. 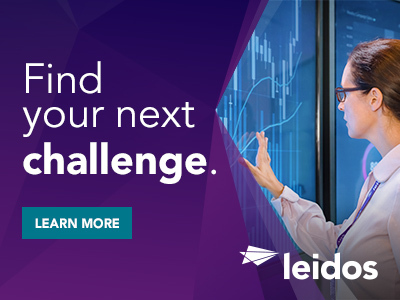 Thanks for applying for the position of Test Lead / Testing and Quality Assurance (CBP) with Leidos through Dice.